After the horrific mass shooting that took place in Orlando’s Pulse nightclub on Sunday morning, Londoners will gather in Soho tonight for a vigil in honour of the 50 people who were killed or injured during the attack. It will begin on Old Compton Street this evening at 7pm, at which point bars will stop serving. People will be invited to take to the streets in order to pay tribute to those affected. 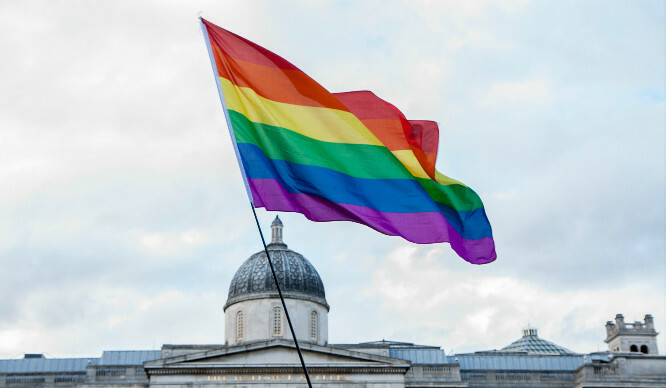 There will also be a minute’s silence at Trafalgar Square during this month’s Pride festival on 25th-26th June.